Display will move away from interruptive formats and move toward more formats that offer practical utility or engaging content. Native ads are already beginning to demonstrate this trend. Video will also continue to grow. Market dynamics are already bearing this out as TV dollars are shifting to digital. Programmatic buying platforms will evolve to better serve the buyers of new formats and to aggregate digital video supply from multiple platforms (Web, OTT, DOOH, etc.). Demand-side players will also insist on supply chain optimization/transparency and inventory authenticity (no fraud) and quality/viewability guarantees. Networks and other arbitrageurs will be squeezed out as major demand-side platforms are already today shunning any supply that isn’t bought directly from publishers. Auction dynamics are also changing as many buyers and sellers are beginning to move toward first price auctions. There is already strong evidence that standard display ads are not performing anymore. 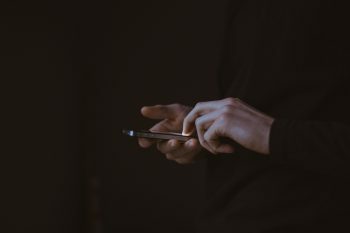 Consumers are already doing everything they can to avoid interruptive ads, especially on mobile. As for supply chain, calls for changes from major advertisers (e.g. P&G, Unilever) the ads.txt initiative, and the changing policies of major DSPs are already strong indicators of where things are headed. Mobile and Video and Programmatic! Oh My! Smart’s RTB Product Owner Elmostapha Beljebbar uses market data to explain the convergence of programmatic video on mobile in this keynote presentation at Tabmo’s Programmatic Mobile Morning. 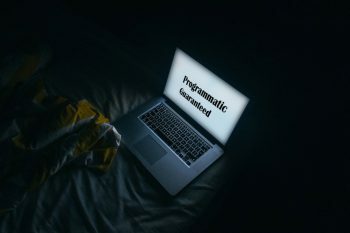 Is there more than one definition for programmatic guaranteed? What does a Deal ID and a publisher’s API have to do with it? Find out Smart AdServer’s take on things in this article.